Home›Reviews›Avi Rosenfeld - Very Heepy Very Purple VIII! 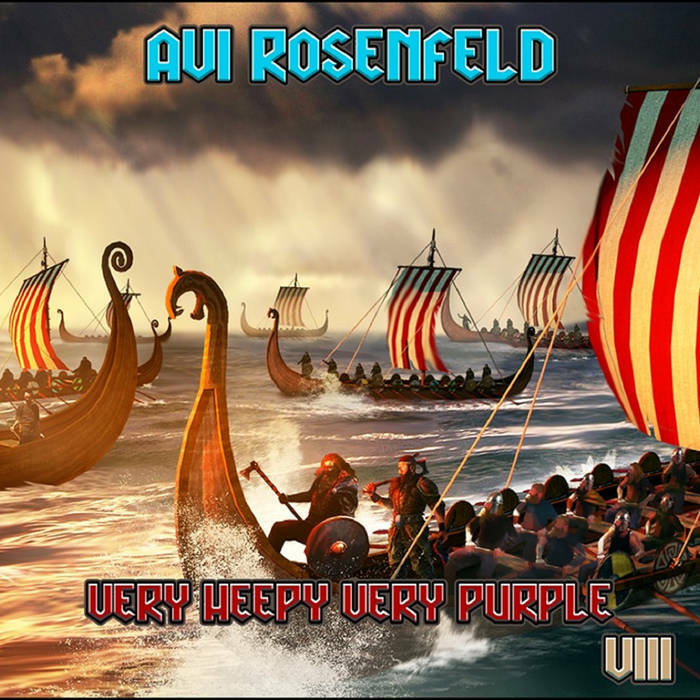 Very Heepy Very Purple VIII is album 39 from Avi Rosenfeld. Born in 1980 in Israel, this retro-flavored rocker proudly and shamelessly wears his influences on his sleeves, as the title of this album implies. The man has been keeping busy over the years, with this being his latest release. 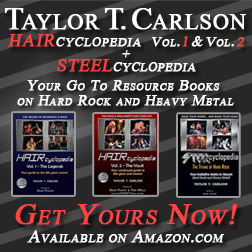 I love listening to these “retro rock” artists who pay homage to the classic hard rock musicians who paved the way for them and served as inspirations. Rosenfeld was a fan of artists like Dio, Deep Purple, and Uriah Heep, and pays tribute to them with his newest album of studio material, teaming him up with a variety of musicians and vocalists. 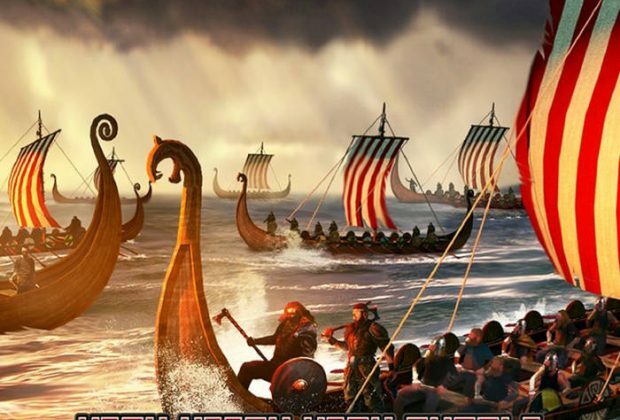 The sheer variety of the music Rosenfeld unleashes on this record will strongly appeal to fans of classic hard rock and heavy metal; the homages to classic artists with his own spin on things greatly helps the experience. The musicians on the record do a solid job, though the one place the record tends to struggle somewhat is the vocals. There are many different singers on the record, and not all of them seem suited to the material at hand. Fortunately, the good aspects still outweigh the bad. 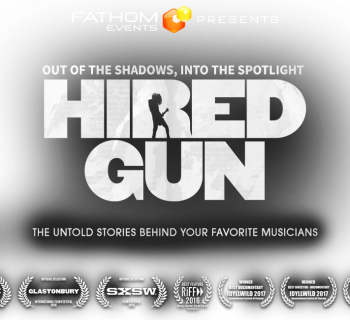 Fans of retro rock and roll will love listening to the latest from Avi Rosenfeld. If you want to take a trip back in time in the rock world, Very Heepy Very Purple VIII will do the job nicely. 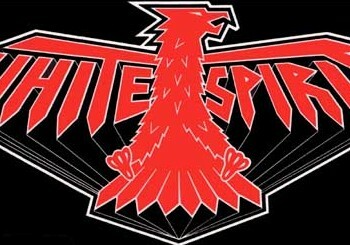 White Spirit - The First and Only Album from one of the NWOBHM's Most Underrated Bands! 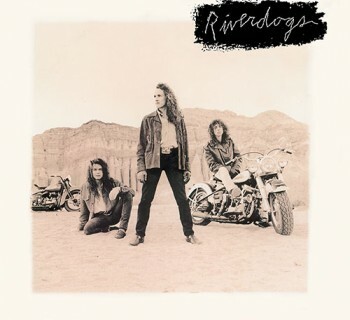 Riverdogs - Oft-forgotten Vivian Campbell Band's Debut Gets the Rock Candy Treatment! Whitney - An Unflinching Look Back in the Life of the Legendary Singer! Boston Manor's "Welcome to the Neighbourhood" Album Review!